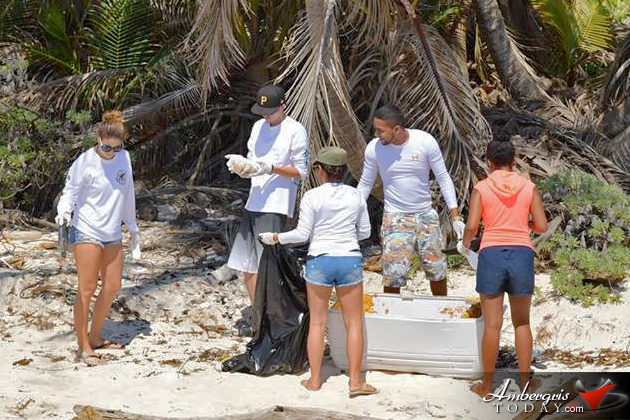 The San Pedro Town Council assembled its crews and personnel to organize an island coastal cleanup day as part of a national River and Beach Cleanup 2015 campaign that took place on Saturday, October 3, 2015. 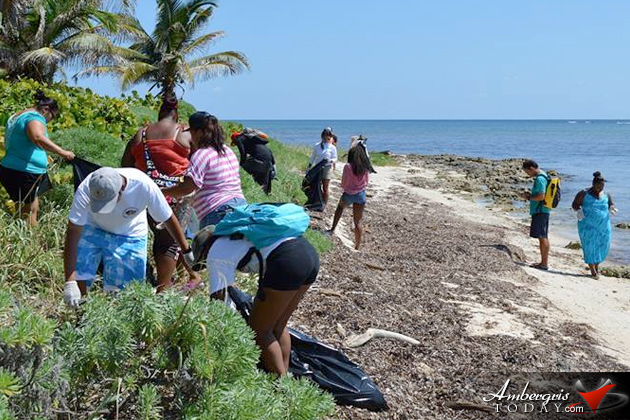 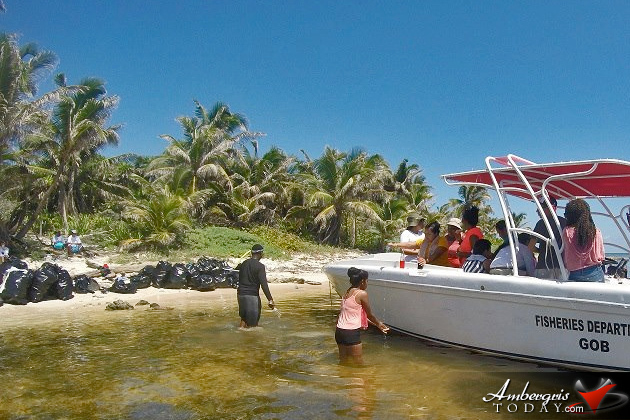 Joining in were several businesses and individuals who took charge of one of seven groups that were organized to cover several section of the beach starting from the Mosquito Coast Park, located about 2 miles south of San Pedro Town, all the way down to the Boca del Rio Park. 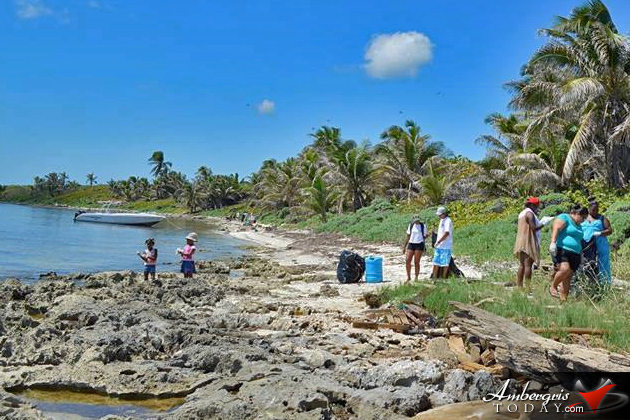 Two groups were in charge of cleaning up underwater areas that included the Mexico Rocks Dive Site and the Boca Del Rio cut. 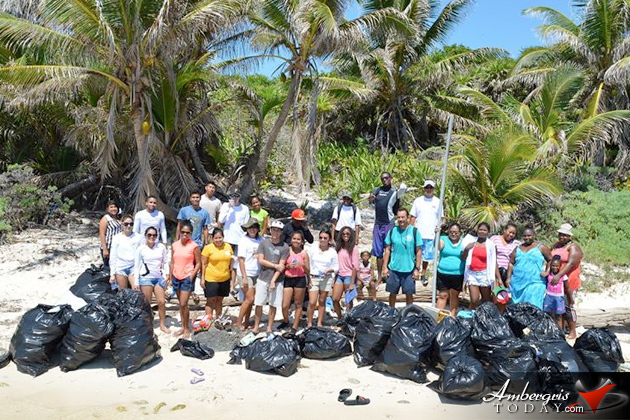 It was a successful event, all in part in keeping La Isla Bonita clean and beautiful for everybody to enjoy and cherish.